Favorite famous hair: Blake Lively. Even when her hair is messy, it’s cute. Why did you choose the beauty industry as a career: I always had issues with skin breakouts growing up. I chose skin care because I wanted to have nicer skin and help other people as well. I have always loved art. And to me, makeup and spray tanning is my art. Fond memory as a student: First day of school – receiving my kit and tools. I was so excited! Why choose Faust Institute: You should choose Faust because it’s located in the best area of Iowa. We have talented and kind instructors of all different ages and backgrounds to give you a diverse and unique learning experience. 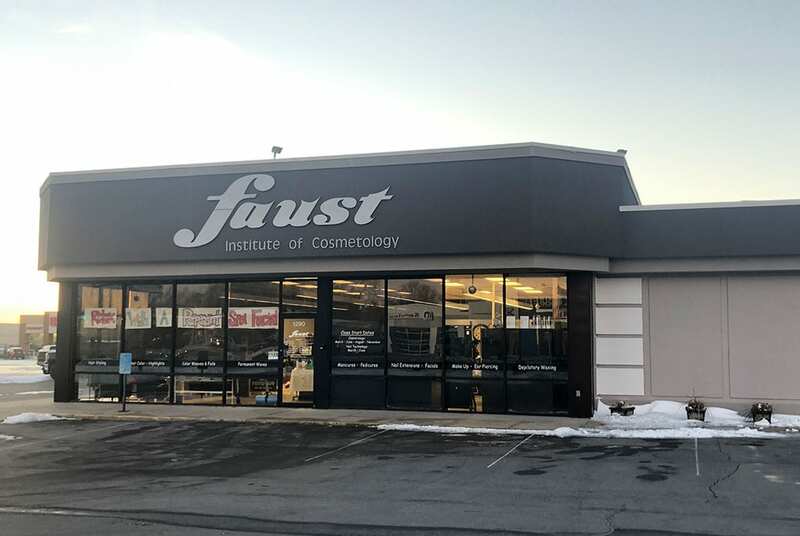 And truly, all the best cosmetologists that I know have come from Faust Institute – that cannot be a coincidence!